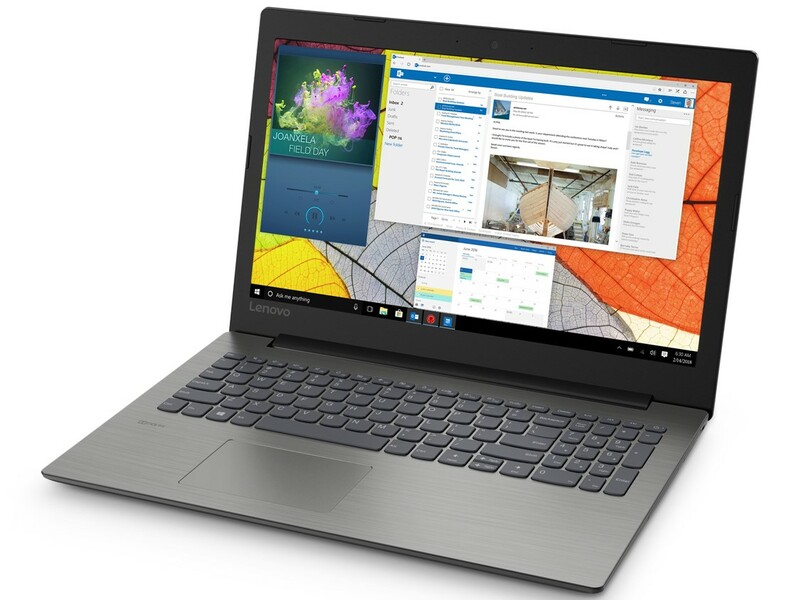 Lenovo's IdeaPad 330 offers a DVD drive, supports quick-charge and it has an AMD CPU. However, some corners were cut for it to cost only $430. This has affected the case quality and display. 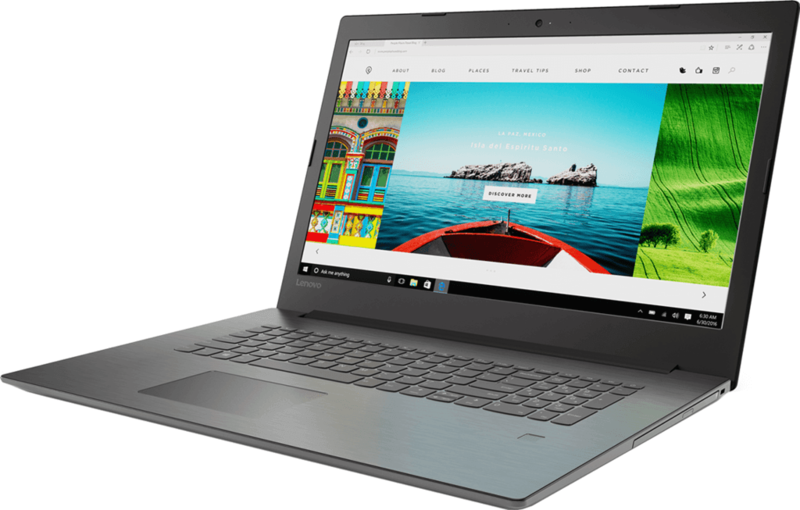 Find out what else the IdeaPad 330 has to hide in our review. Positive: Great built quality; comfortable keyboard; rich set of ports; expanded card reader. Negative: Short battery life; poor display; low performance. Positive: Big screen; powerful processor; low price. Positive: Big screen; low price; decent hardware; nice ergonomy. Positive: Big screen; decent hardware; nice display; support USB-C; high mobility; good price. Positive: Low price; big screen; decent hardware; nice gaming performance. Positive: Good price; nice display; comfortable keyboard. Negative: No backlit keys; plastic case. Intel UHD Graphics 620: Integrated GPU (GT2, 24 EUs) found on some Kaby-Lake-Refresh CPU models (15 W ULV series). Technically identical to the previous Kaby-Lake GPU called HD Graphics 620.AMD Vega 3: Integrated graphics card of the Ryzen APUs based on the Vega architecture with 3 CUs (= 192 shaders) and a clock of up to 1100 MHz. Intel HD Graphics 620: Integrated GPU (GT2) found on some Kaby-Lake CPU models (15 W ULV series).AMD Radeon 530: Entry class dedicated graphics card with 320 or 384 shaders (depending on the used chip) and DDR3 or GDDR5 graphics memory (both with a 64 Bit bus). Both chips are used for a few years, e.g. even starting with the Radeon 8590M (28nm GCN).Intel HD Graphics 520: Integrated GPU (GT2) with 24 EUs found on some Skylake CPU models (15 W ULV series).With these GPUs you are able to play modern and demanding games fluently at medium detail settings and HD resolution. 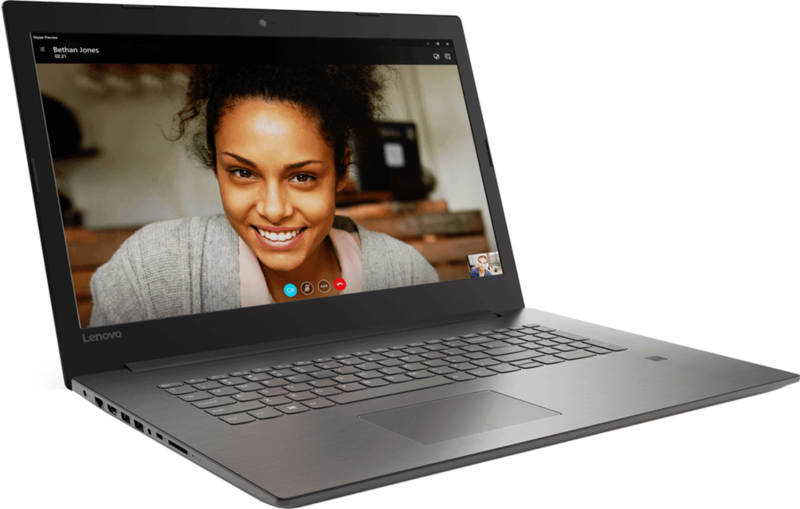 AMD Vega 8: Integrated graphics card of the Ryzen APUs based on the Vega architecture with 8 CUs (= 512 shaders) and a clock of up to 1100 MHz.NVIDIA GeForce MX150: Pascal GP108 based laptop graphics card and mobile version of the desktop GeForce GT 1030. 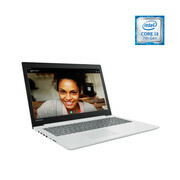 Offers 384 shader cores and usually 2 GB GDDR5 with a 64 Bit memory bus. 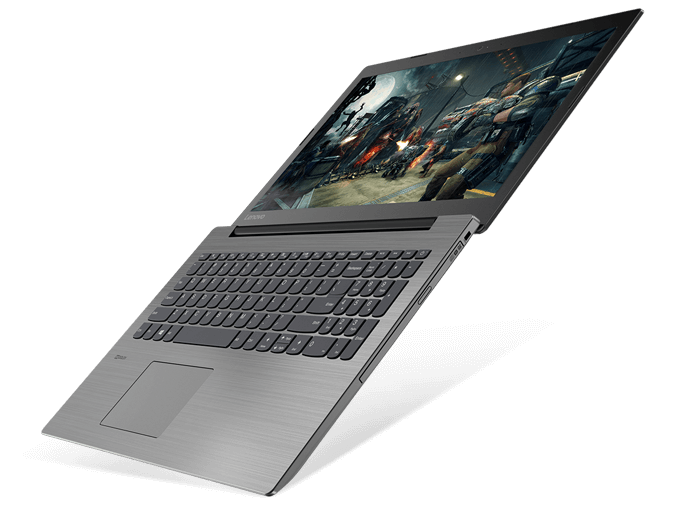 Manufactured in 14nm.NVIDIA GeForce GTX 1050 (Laptop): Mainstream graphics card based on Nvidia's Pascal architecture and successor to the GeForce GTX 960M. Is manufactured in a 14nm process at Samsung and the technical specifications are very similar to the desktop version.AMD Radeon RX 540: Polaris based mid-range graphics card with 512 shaders (8 compute units) and a maximum clock speed of 1,219 MHz (according to AMD). Uses the new Polaris 12 chip like the faster Radeon RX 550 (not verified but highly likely) with the slightly improved 14nm FinFET process.Non demanding games should be playable with these graphics cards.